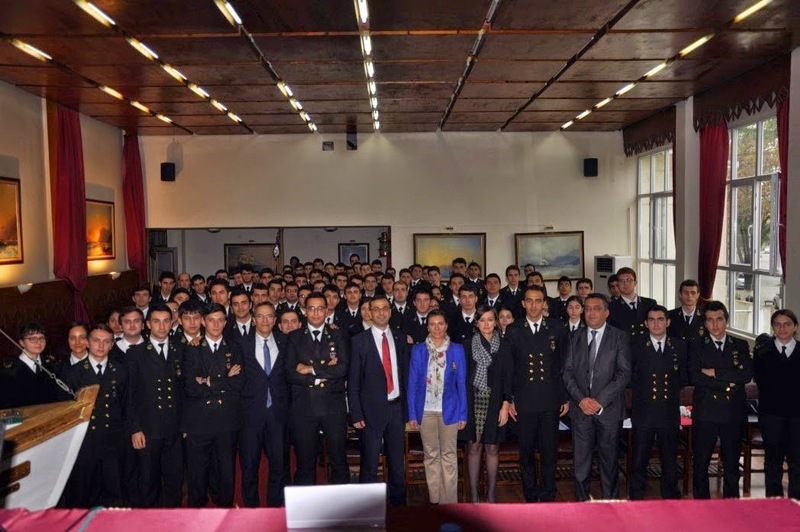 The 19th Annual Career Days organized by the Istanbul Technical University Maritime Faculty Career Club hosted Besiktas Group today as the third guest. Besiktas Group was represented by the personnel manager Tanyol Besek and DPA Eyup Pinarbasi. Besek and Pinarbasi introduced their company to the students.They talked about company’s managing policy and explained their vission about education of Besiktas Group’s workers. 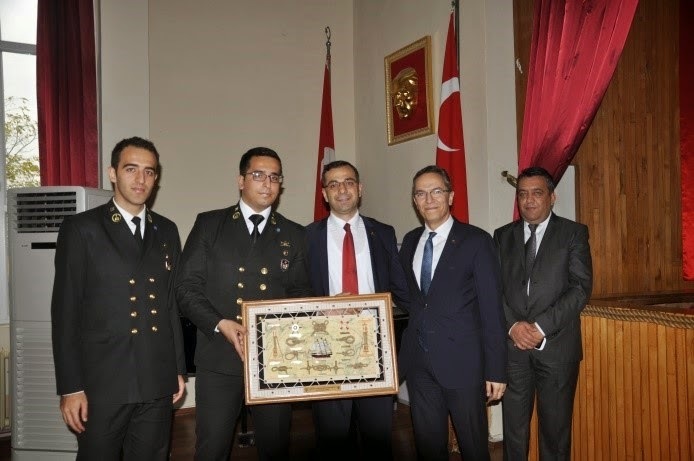 Besek noticed that Maritime Training Institute that belongs to Besiktas Group improves their worker’s skill about many topics by training institute. 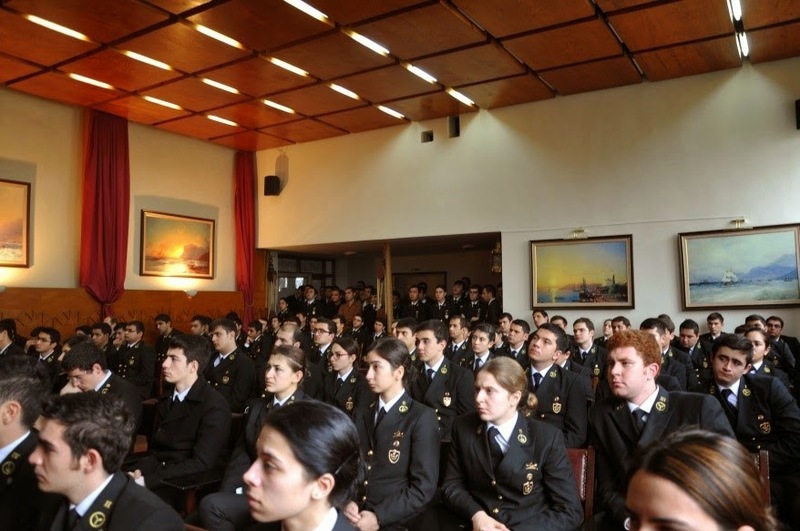 After the Q&A part with the students, representatives and participants joined the cocktail party, where they had opportunities to ask their own questions about Besiktas Group and get information about company’s capability in maritime sector.After conversation Besek and Pinarbasi thanked the members of the Career Club for this organisation. Then they left from the university.